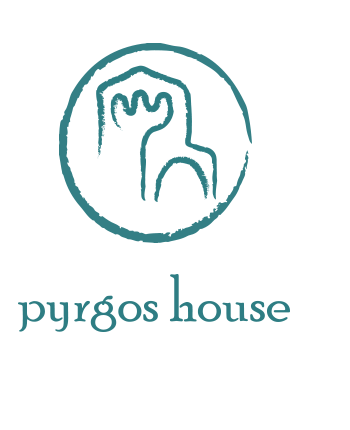 Every Sunday afternoon this winter, in cooperation with Kythera Hiking, Pyrgos House organises a walk for everyone. 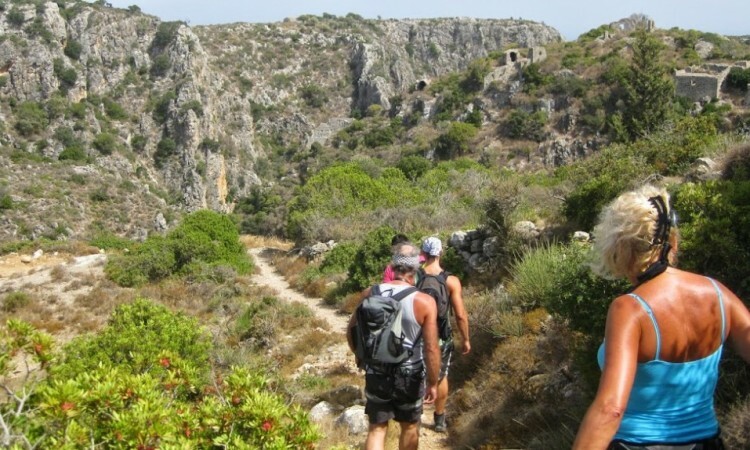 The 3-hour walks take place weekly and in a different part of Kythira each time. 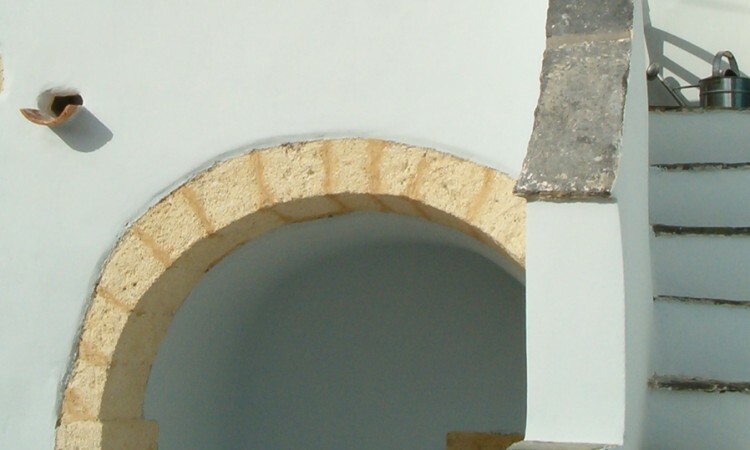 We arrange to open a church and we invite someone to tell us more about her/his village. Who could have dreamed that it would be such a huge success? 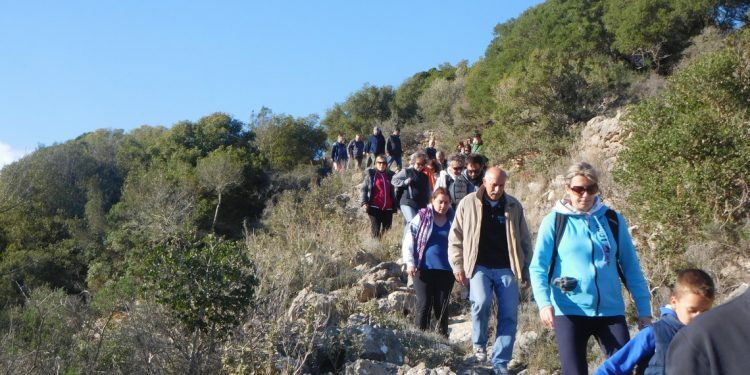 Already, for the first walk around Gerakari at the beginning of November, we had 35 people. Our record is 80 participants, for the beautiful walk around Aroniadika. 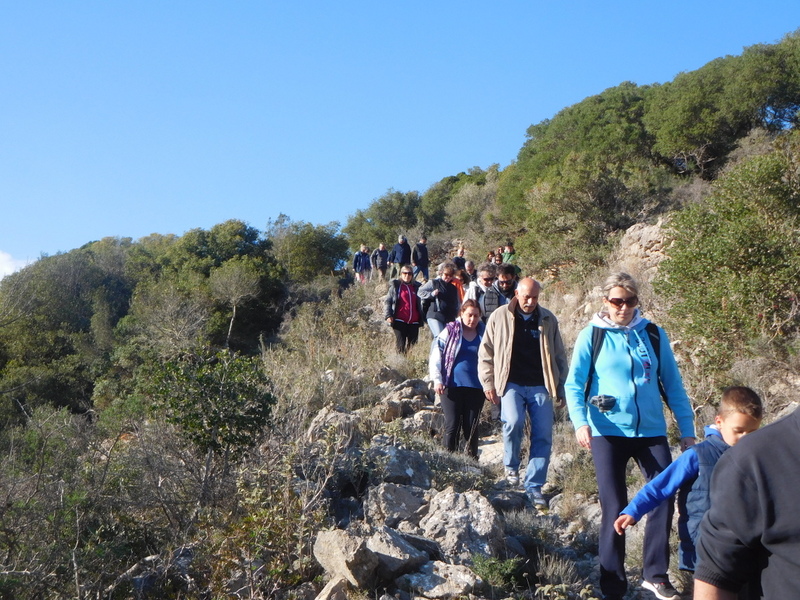 Yesterday, during the 10 km walk around Potamos and Logothetianika, we welcomed 60 walkers. 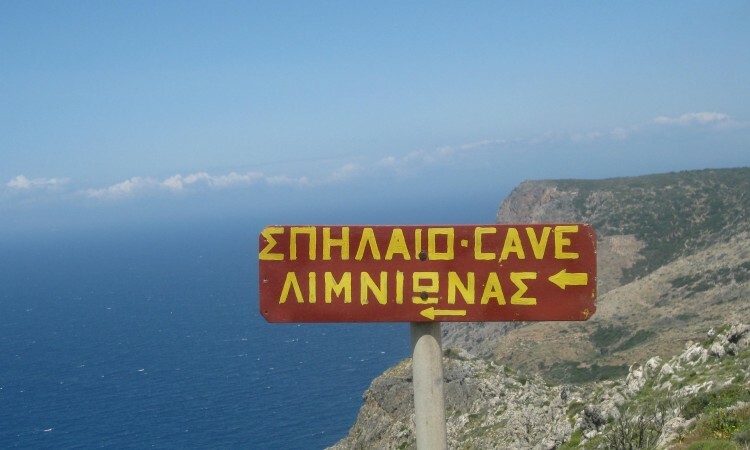 It is great to walk with so many Kythirians and visitors, to get to know other people, to find out more about the island’s history and culture while enjoying the beautiful environment and the lovely fresh clean air. Join the group for the last 8 walks. We will announce the programme on our facebook page. Of course, our walking activities will continue enthusiastically after the winter as well! !